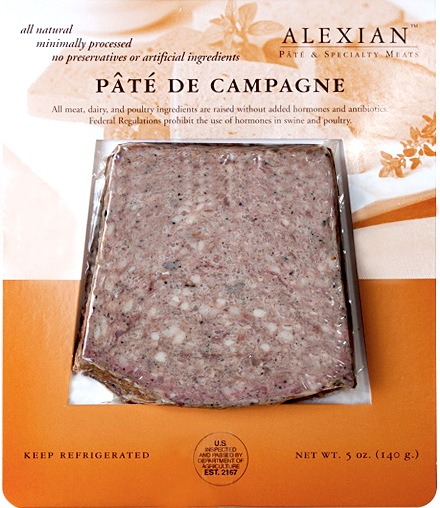 Campagne pâté is made with pork and pork liver, along with sherry wine and special herbs and spices. 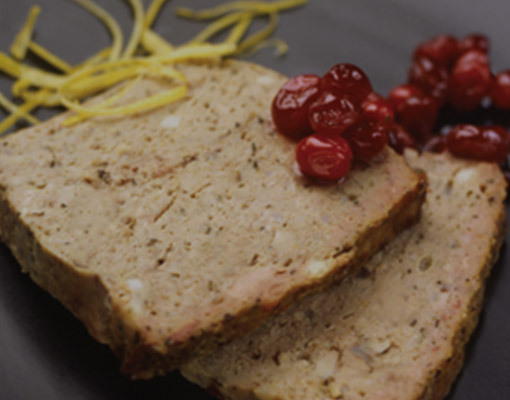 It’s a country style pâté that can easily be sliced. 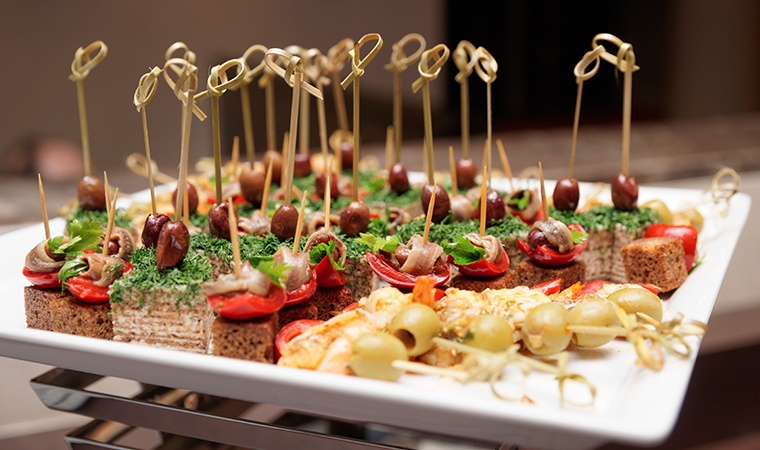 It’s easy to serve it cubed on toothpicks and enjoy it with simple pairings that highlight its fresh, delicate flavors. 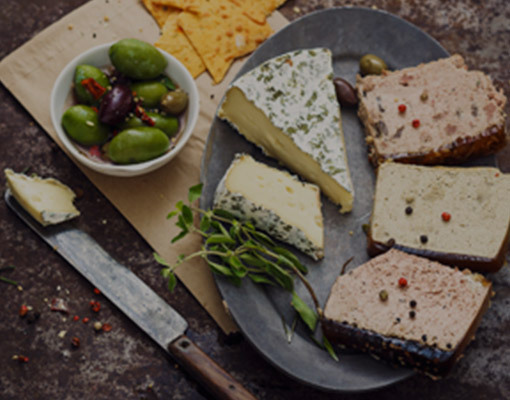 French bread, raw vegetables, wine and cheese all come alive with Campagne pâté – making it a snap to create a casual French appetizer platter that’s delicious before holiday feasts! 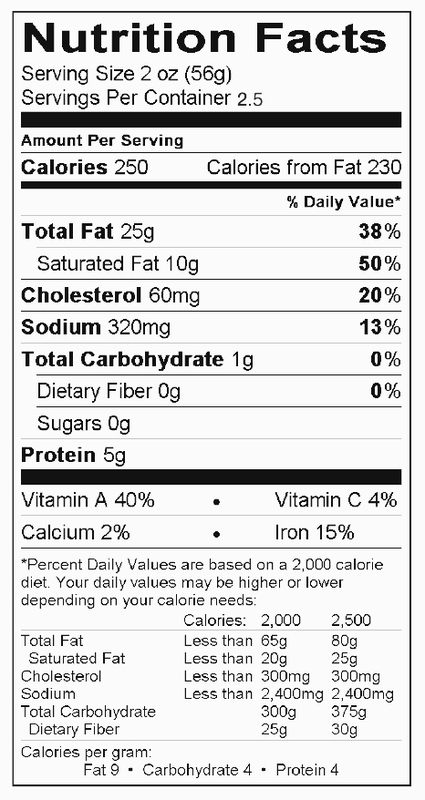 Made with pork and pork liver, along with sherry wine and special herbs and spices. Try serving Campagne pâté with thinly sliced baguette, toasted brioche, or flat bread crackers. Making simple, small tea sandwiches with the pâté and other fresh ingredients is a great way to create a unique party appetizer. Campagne pâté can be served between sliced cucumbers for a unique and refreshing pairing. 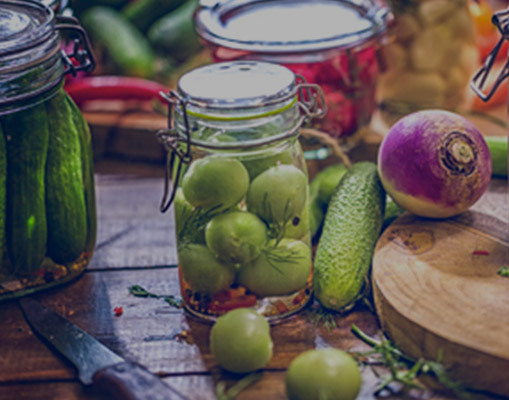 Try making Cucumber sandwiches with the pâté along with Dijon mustard, lettuce, tomatoes, a mild cheese and some caramelized onions. All pâtés are delicious with cheese, and can be presented along with various cheeses on a cheese board as a simple, delicious and attractive appetizer. Hard, mild cheeses work best, but Campagne pâté can be enjoyed with softer cheeses as well. Try enjoying it with a Brie or Camembert for a delightfully French feast!